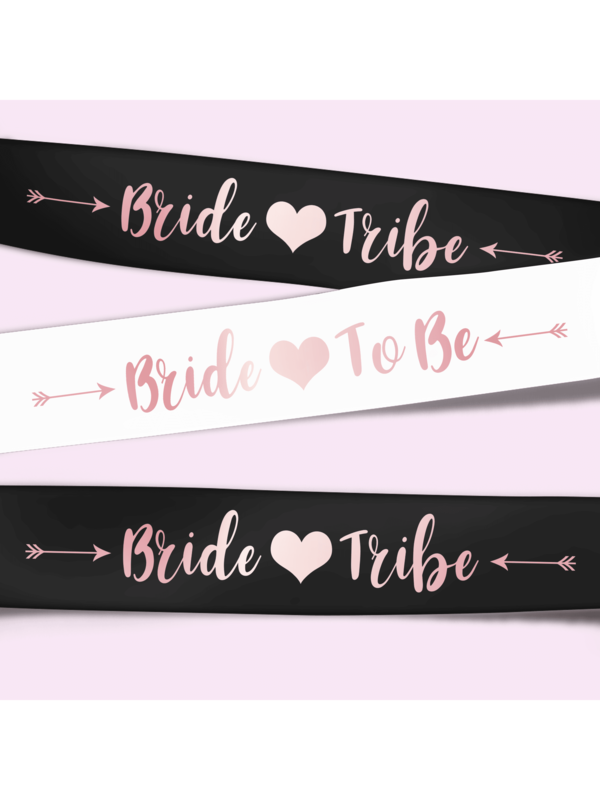 Showing our 2 Hen Party Superstore Bride Tribe Satin Sash Metallic Rose Gold reviews with an average rating of Excellent. Would you like to write a review? Good quality satin material and nice finish on the printed message - very impressed. Value for money and quick delivery. Very pleased with this product, good quality, very pretty & good value for money. Will be using this website again.